I just love this song. All my thoughts, perfectly articulated. 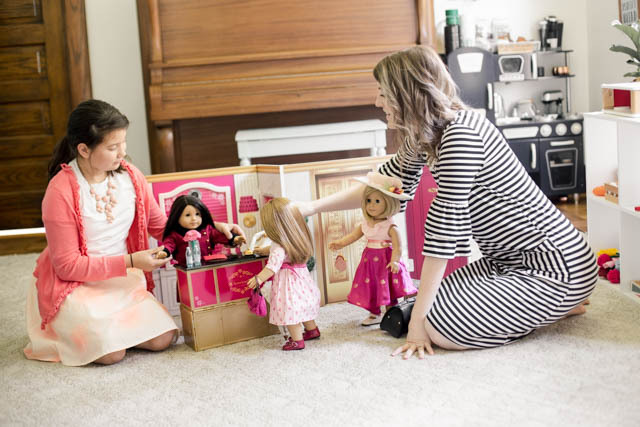 American Girl Grand Hotel Review!